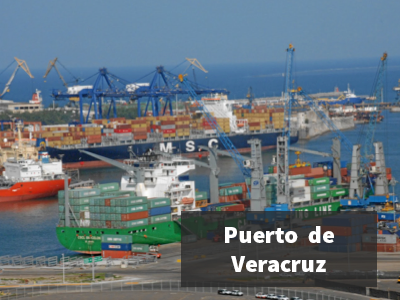 Our team has a high level of service and will fill and deliver your order at the shortest time. 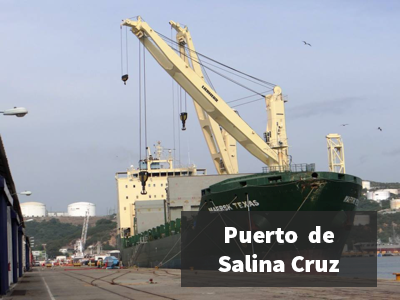 We are delighted to have the chance to supply your vessel with your requirements. 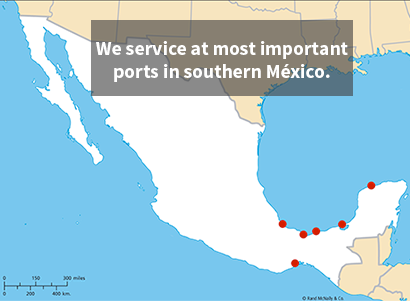 Please contact our customer service area by phone, email or by using the contact form in this page. 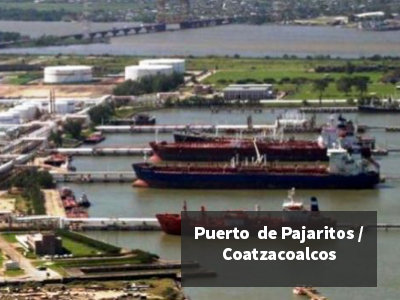 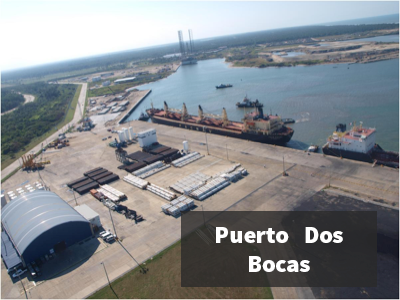 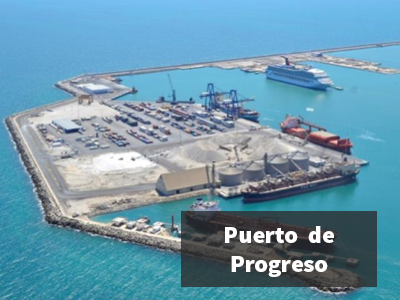 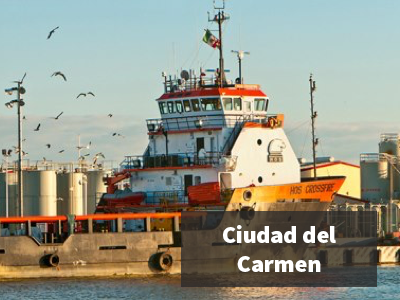 We provide Ship Chandler Services at Ciudad del Carmen, Puerto Progreso, Salina Cruz, Coatzacoalcos, Dos Bocas, Veracruz and Puerto Morelos.